The life of Boris Pasternak is a drama documentary made for LWT, Granada films, WDR and Videofilm USSR. 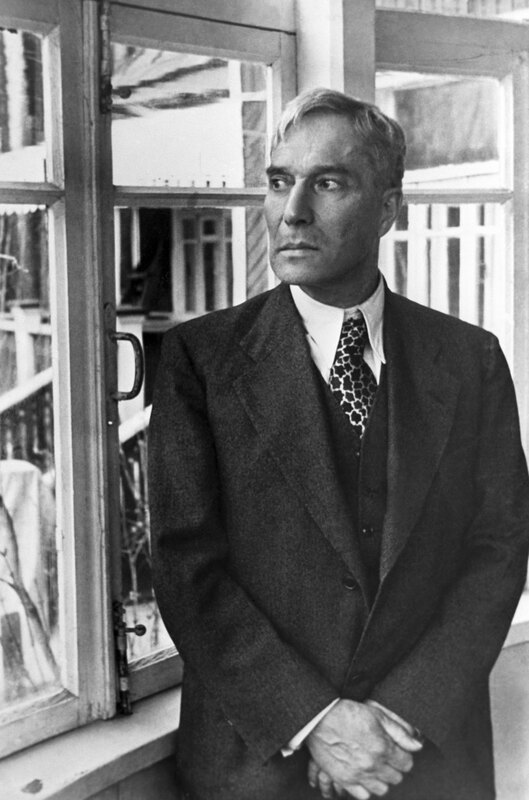 Boris Pasternak, discredited by Stalin, creator of the immortal Dr. Zhivago, was denied the Nobel prize by Khrushchev. Dr. Zhivago was banned in the USSR until 1988. Only now can the story of Pasternak be told. The words of Pasternak are spoken by Robert Powell, with Imogen Stubbs as Lara and Olga. The film was directed by Nicolas Kullmann, grandson of Maria Kullmann the founder of Pushkin House.